SMS marketing is a lucrative marketing channel that has many benefits, including a high open rate and a high engagement rate. If you want to integrate this type of marketing into your overall strategy, you need to be sure to create the best, most effective messages. It is important to create value for your target audience that gives them a reason to opt-in and remain a part of your mass text messaging campaign. It is beneficial to provide a variety of message types, including one or more of the following. Coupons motivate customers to take action right away to save money. One of the most popular message types for mass text messaging campaigns is offers and deals. This can be a very powerful message type with a high rate of engagement. To get the most out of your coupons, it is important that you use deals exclusive to the medium. There are several types of deals from which to create coupons, including time-based and money-based. Pricing-based deals are the most likely to motivate a customer to take action. For an even greater effect, you can have a limited-time offer that also saves a person money. A “text-to-win” mass text messaging campaign is powerful for a variety of reasons. People enjoy playing a game with the chance to win something. It can help to create excitement about your brand, especially if you have a really great grand prize. It is best to give everyone who enters some type of reward – usually a coupon for your establishment. Polls and surveys provide a way for you to interact with your text message subscribers and customers while also finding out ways to make your company and product better. Develop a survey for your customers. Text them the link to the online survey so they may take at a later time. Alternatively, polls provide instant feedback. You can ask your customers to vote on something, such as the color of a new product or what menu item to add, by texting a keyword. Set up a few different keywords to represent each candidate, then have your subscribers reply with their favorite keyword. The keyword with the most text replies wins. Create several groups of subscribers and send targeted messages to them. Develop the groups based on your customers’ behavior and demographics. For instance, a VIP group can be made of your best, most loyal customers. You can send this group specials, exclusive deals, and access to special events. Text message marketing provides a powerful way to promote new products or services. Texting is one of the best platforms for calls to action, so you will see a larger response from your text marketing than other CTAs. Promote your new product to your current text message subscribers to build a buzz about it and get people to try it out. Provide your VIP group with special, early access so they can try it out, tell other people about it and spread the word. Service-based businesses can text clients a reminder to reduce no-shows. Your mass text messaging campaign should not just be a marketing tool. Use it as a way to provide customer service. A majority of consumers prefer texting over other mediums as a customer service channel. It works as a two-way communication channel where customers can send you questions and you can send them answers. 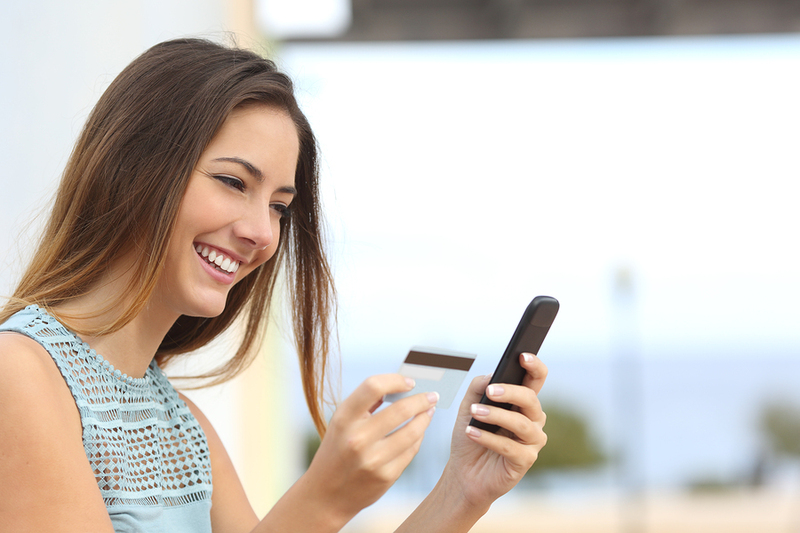 You can send transactional messages to keep your customers up-to-date on their purchases. 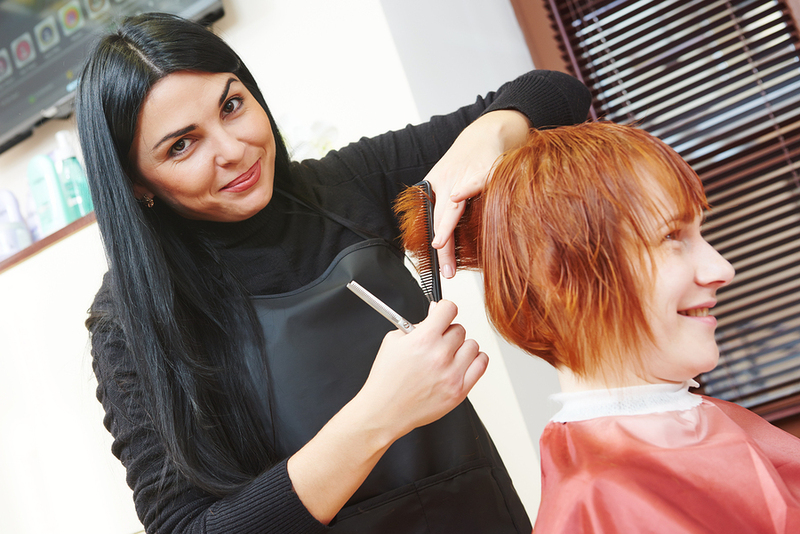 If you are a service-based industry, send appointment reminders to your clients to reduce no-shows. Text message marketing is a highly beneficial, versatile marketing channel. Use it as a stand-alone medium or integrate it with the rest of your marketing campaigns for a relatively low cost. Try GroupTexting for free to see which message type works best for your company.